A Waterville police officer advocates spending cuts and sharing some of the calls with state police. 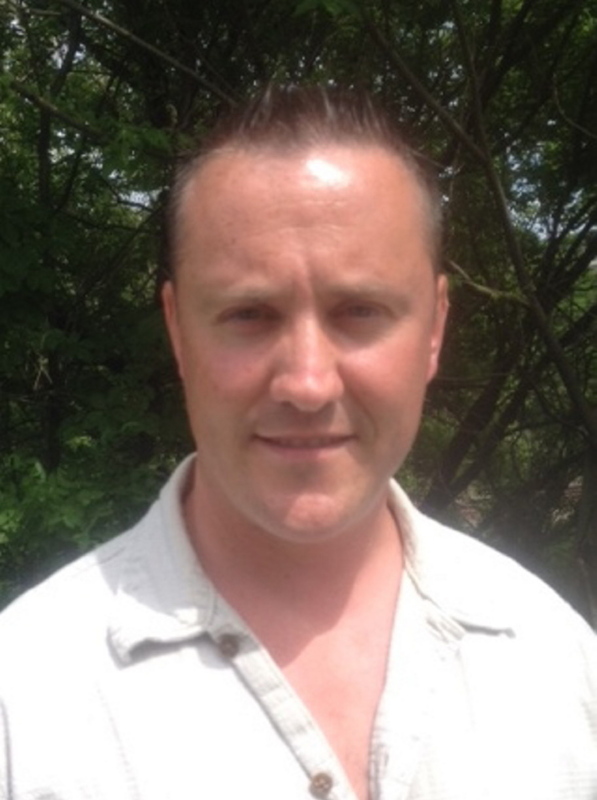 Waterville police Officer Kris McKenna says he believes it is time for a change of direction at the Somerset County Sheriff’s Department and that is why he is running for sheriff in November. McKenna, 38, of Skowhegan, said working closely with the public through outreach programs, cutting spending – including ending the practice of providing county-issued vehicles for the sheriff and chief deputy while not on duty – and sharing calls with state police on a daily basis will be part of his plan if he is elected. McKenna is running against Dale Lancaster, the chief deputy at the Somerset County Sheriff’s Department, who announced his candidacy for sheriff in April. Lancaster, 58, of Cornville, was a major when he retired in 2011 after 27 years with Maine State Police. He also was commander of the Major Crimes Unit for the state police in southern Maine. He has been in law enforcement for 40 years. Sheriff Barry DeLong is not seeking another term after 20 years in office and will retire at the end of the year. 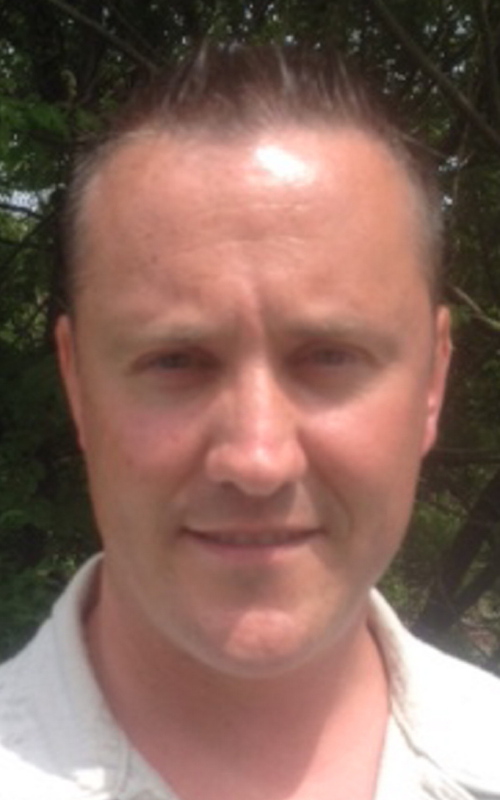 McKenna, who grew up in Old Town, has worked as a patrol officer in Waterville since 2006. He is a 2001 graduate of the Maine Criminal Justice Academy. He also is active in the arts, writing and making short films. He said running for sheriff in Somerset County has been on his mind for years. He was a patrol deputy, corrections officer and dispatcher in Somerset County from 1999 to 2006 and said he saw all aspects of county policing in those positions. The county commissioners and the county Budget Committee are debating a request from the sheriff’s office to hire another deputy as part of the county budget, but McKenna said given the poverty in the county, the time isn’t right for the addition. The issue comes up for a vote by the two panels Monday. The debate is over a requested $125,000 to add a deputy to the road patrol. The county administrator said recently that there has been 63 percent increase in domestic violence calls in the county, and the sheriff’s department says it needs more men on the ground. McKenna said there is a better way to handle the increase in crime – get state police to share some of the calls.